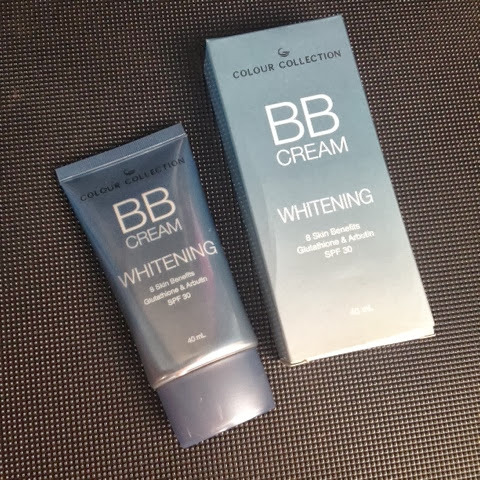 Colour Collection Whitening BB Cream* | Vanity and Everything in Between. BB cream is one of the staple products that you can find in my vanity. Now, I can't imagine my makeup stash without a BB cream. 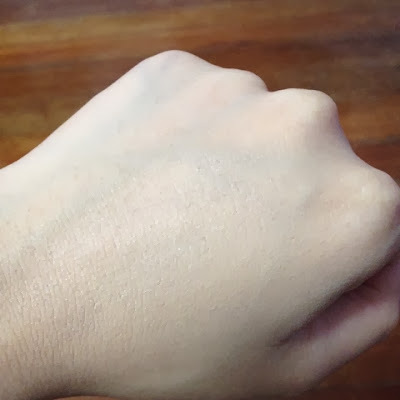 Yes, I admit I have a love-and-hate relationship with BB creams because of its ability to give me a white cast. 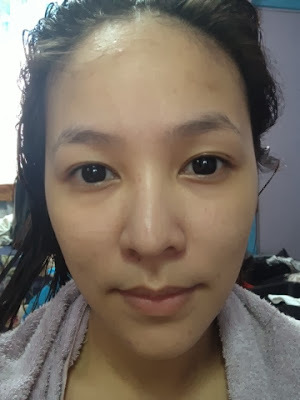 But I still end up using them anyway and buying all sorts of variants because I like what BB cream does to my face when I just want a simple look AND when I feel to lazy to put on makeup - which is most of the time! When I received the BDJ Box for September, the first thing that I was eager to use was Colour Collection's BB cream. As a matter of fact, I used it the following day after receiving it. 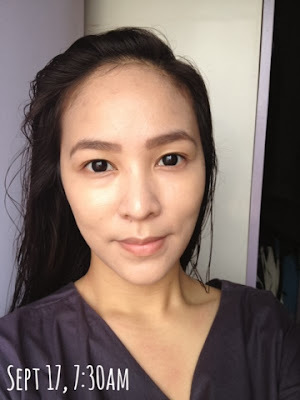 Click read more to know my thoughts about this BB cream! 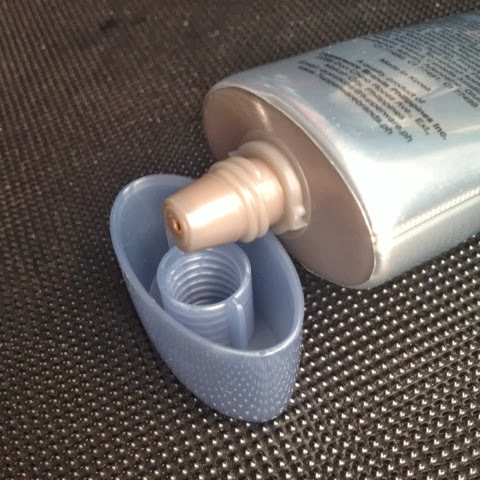 The nozzle of the tube is quite small but for me it's perfect so at least I have control over the product coming out of it! I always wipe the excess with tissue since I want the cap to stay clean as much as possible. I'm happy with this product because it did help heal my blemishes. 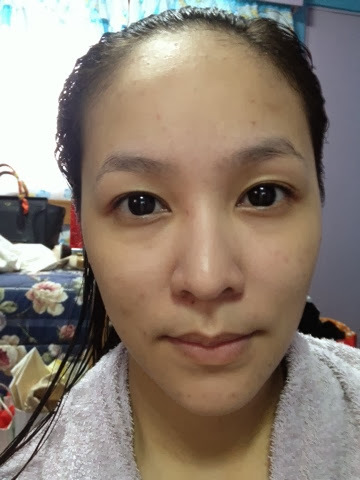 It was able to lighten my dark spots as well (caused my the blemishes). 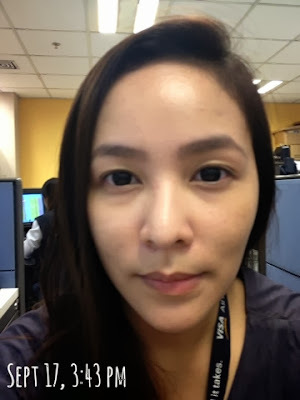 Afterall, it has Arbutin and Glutathione that's why it was able to lighten my skin. Also, this BB cream has a yellow undertone which is very suitable for Asian skin. However, you might want to set it with a powder to make it stay longer on your face. I didn't set this the first time I used it as I was testing how long it would last on my face. On its 8th hour, I could tell that some of the applied BB cream on my face is gone because my spots started showing up. Since I also have a combination skin, my T-zone started to oil up in the afternoon. This gives light to medium coverage. Some people apply two to three layers of BB cream or foundation on their face but I only apply one layer specifically if it's BB cream. All BB creams I used have SPF and if I put layers and layers of it on my face, then all the more that the white cast is apparent. And I don't want that. One tip though, set this BB cream with a dark setting powder to minimize the white cast at flash photography. I haven't been putting full makeup for quite sometime now but I always alternate my face routine - either I use BB cream or foundation. 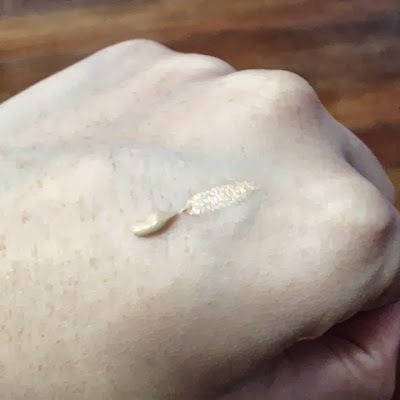 But ever since I started using this, I always end up reaching for this instead of foundation (except if I'm going to an event or client call). Have you tried this BB cream? Let me know your thoughts!